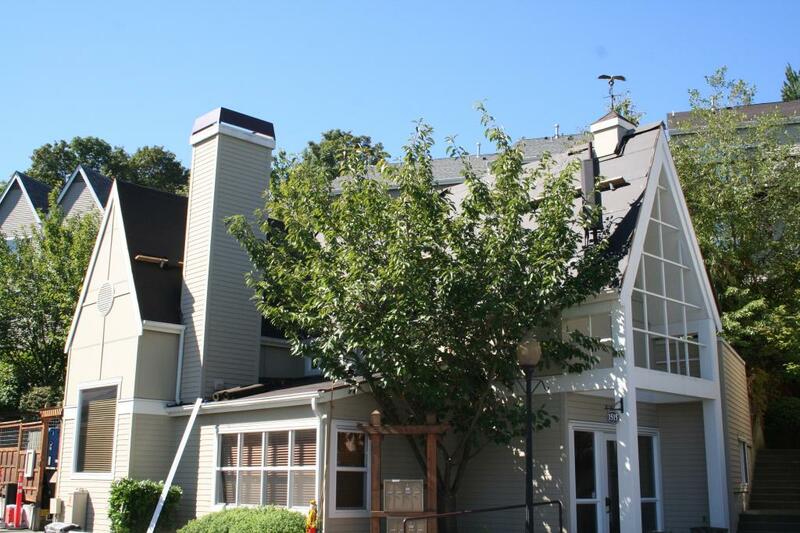 Gardner Roofing takes pride in all of our finished projects. 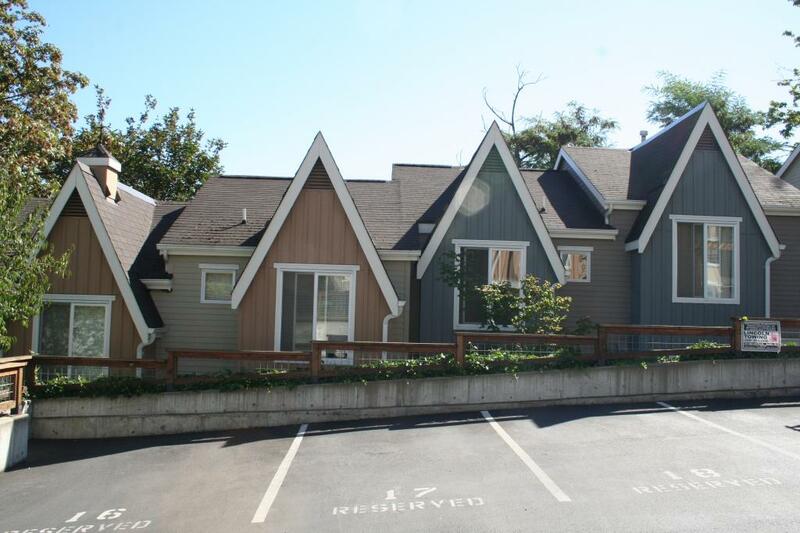 View the samples provided to know more about our previous works in the Mountlake Terrace, WA area. 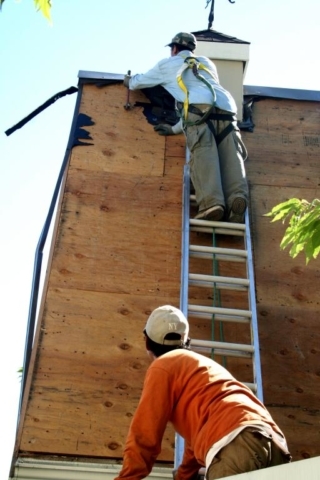 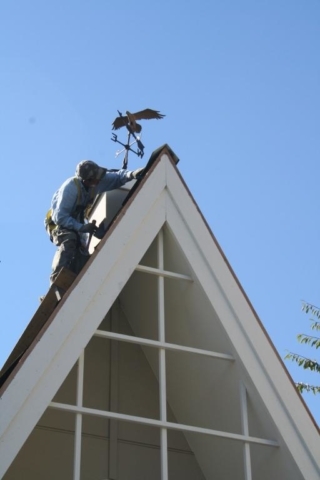 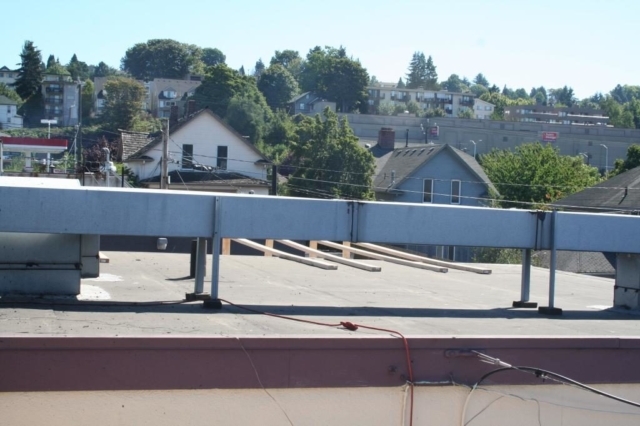 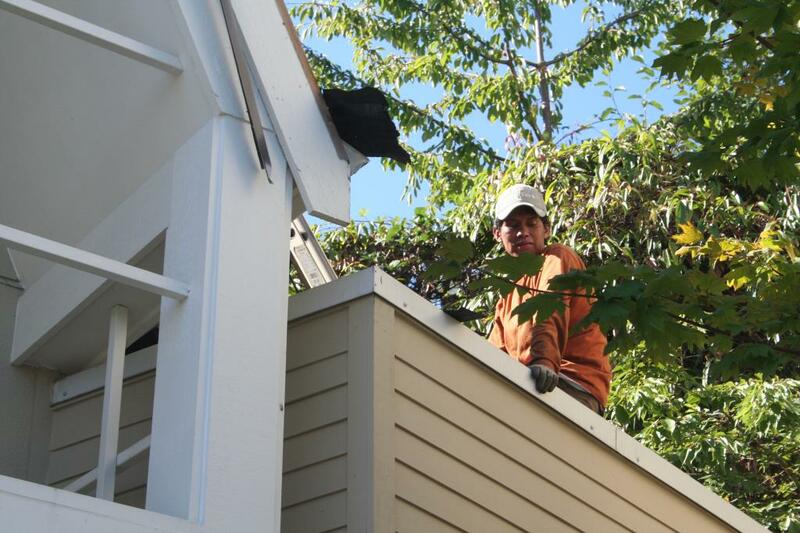 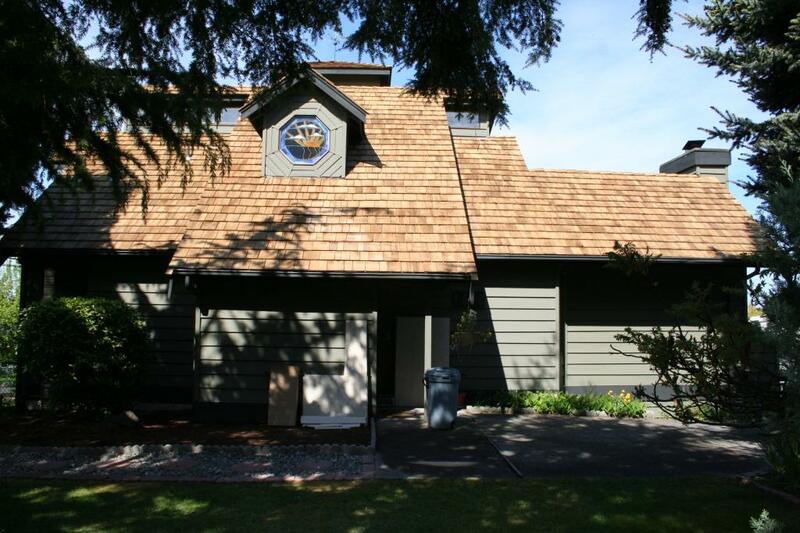 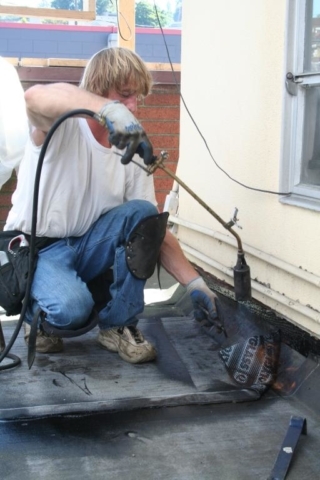 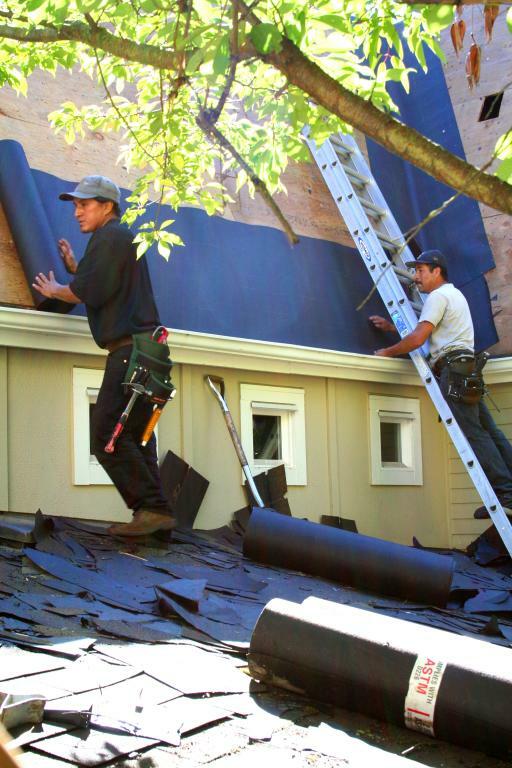 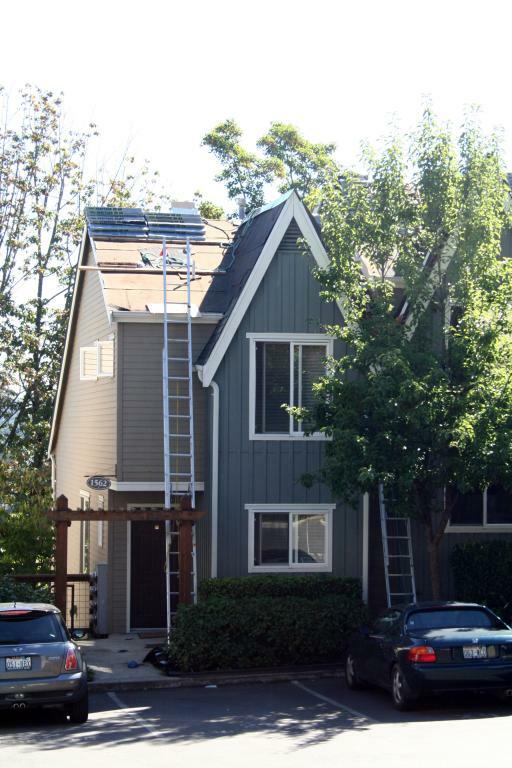 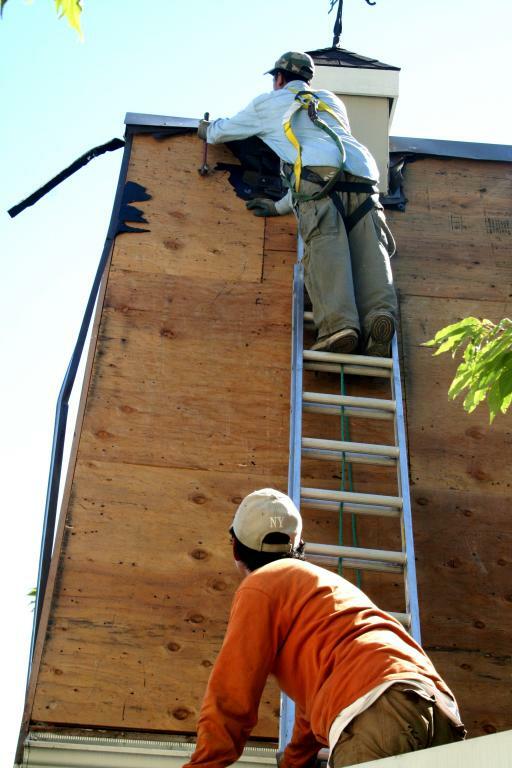 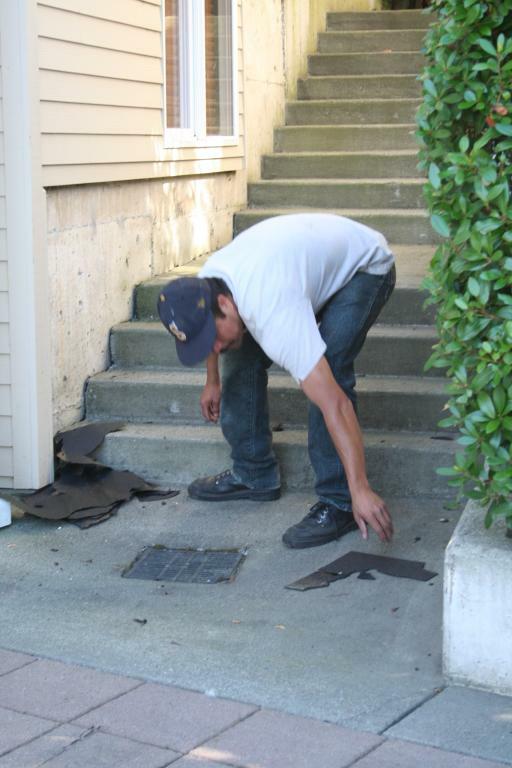 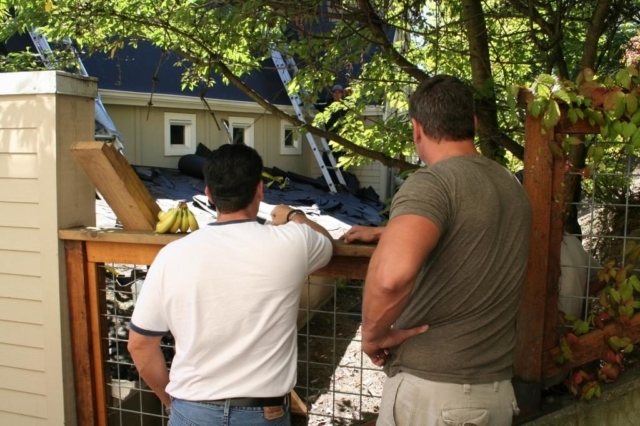 Our crew of professionals provide quality roofing for the greater Seattle area.